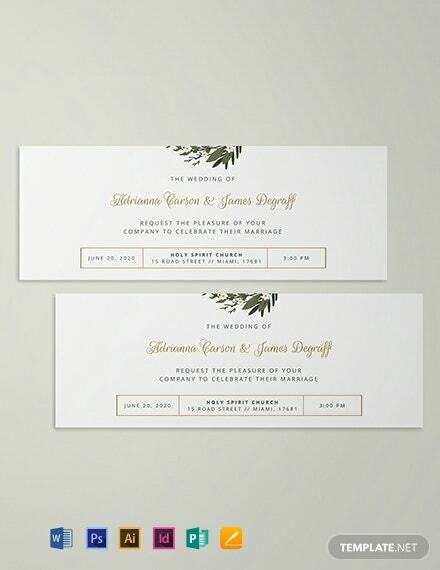 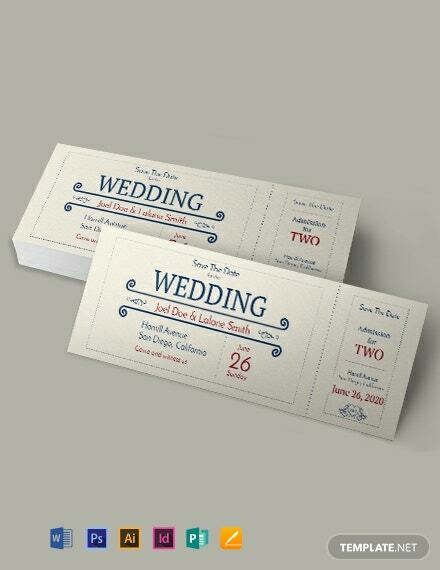 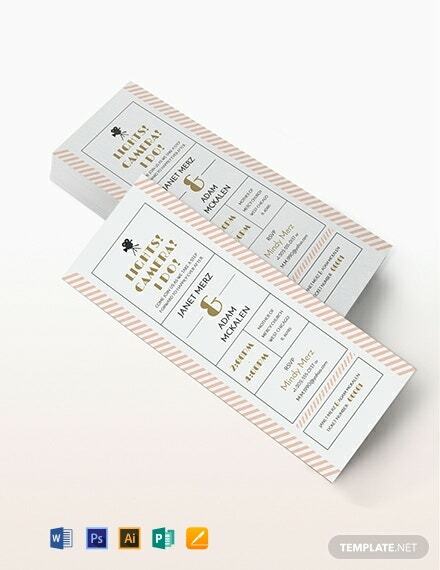 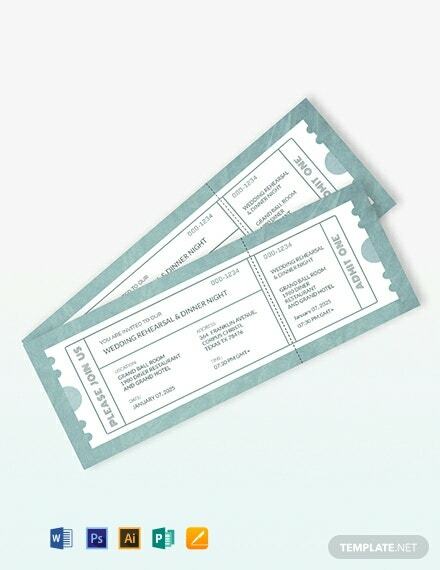 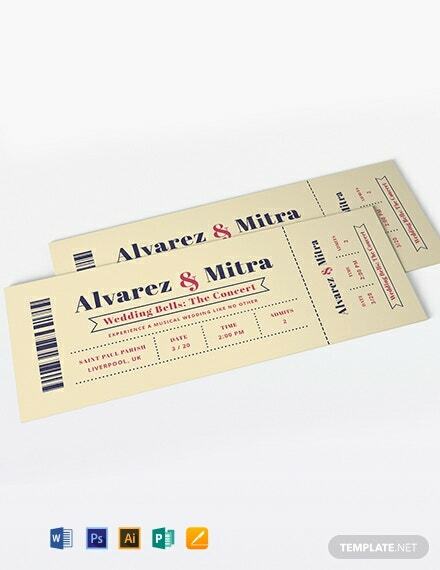 A rustic admission ticket that is perfect for the upcoming wedding. 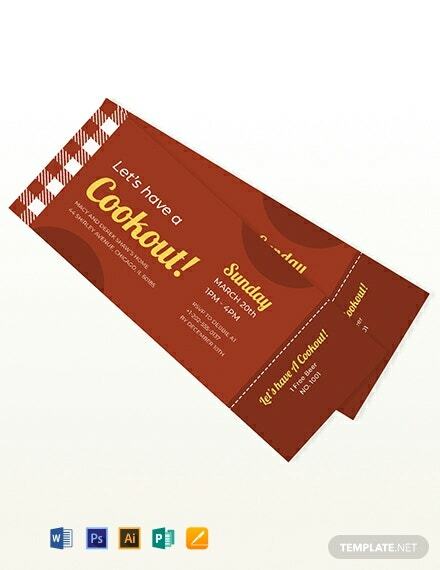 This template is designed to serve as an invitation to the guests. 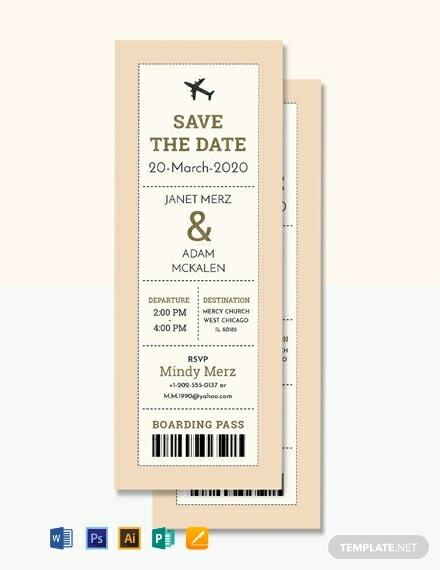 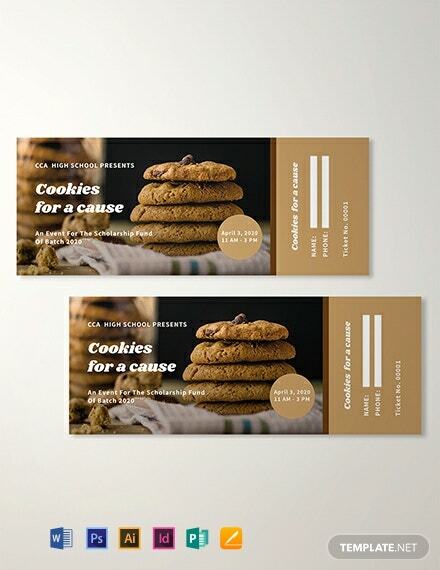 Easy to edit and customize, this ticket is printable and +More free to download.